Justin McConney is a Digital Marketing and Social Media Consultant. Justin was formerly the Director of Social Media for The Trump Organization. 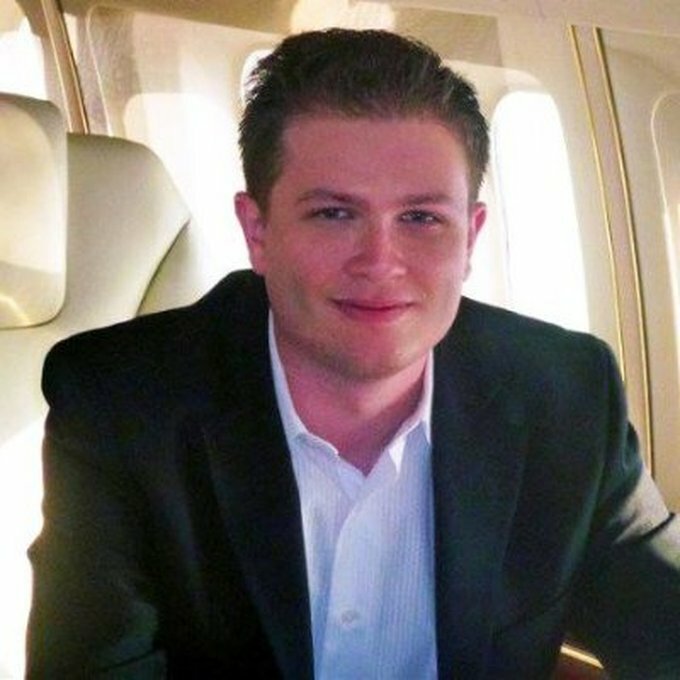 He founded and oversaw The Trump Organization’s social media department between 2011-2017. During his time there, he created the Trump YouTube channel and boosted both Donald Trump’s Facebook and Twitter to millions of followers. Under his direction, Donald Trump’s Twitter was named one of the most influential accounts by New York Magazine. Justin has also produced, directed, and edited terabytes and terabytes of video and photo shoots for the company. Justin is a graduate of New York’s School of Visual Arts with a bachelors degree in Film & Video.